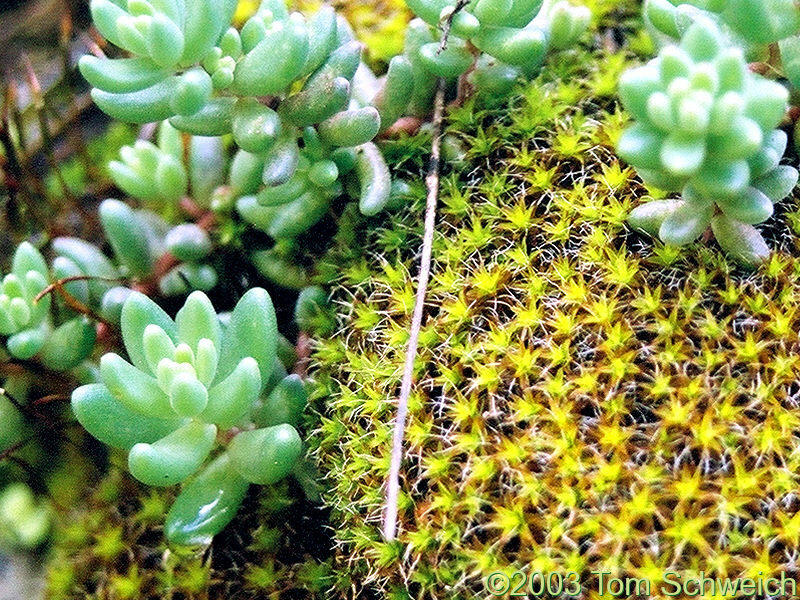 Photo: A bryophyte and a succulent growing together. Eastern Mojave Vegetation A bryophyte and a succulent growing together. Alpujarra, Andalucia, Spain: 457000001. 459116Undund.